Here at JCH, we carry out comprehensive boiler installations throughout London on all commercial makes and models. From a single boiler to a full industrial heating system, we follow the same simple principle; each installation has to suit your requirements perfectly with no unnecessary inclusions, hidden extras or sudden surprises. Even travel time and parking are included in your quote, so the figure we agree with you is the amount you will finally pay. All installations and work carried out by JCH Heating comes with added peace-of-mind as standard. For your reassurance we operate a 24 hour, 7 days a week call out service, with one of our highly trained engineers available to answer your query any time of day or night. 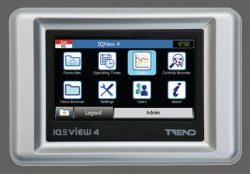 JCH London are approved trade partners of Viessmann. All engineers have gone through Viessmann in house training ensuring they the most qualified for the job. 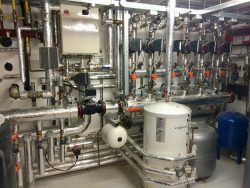 As a company, JCH London are specialist Viessmann commercial boiler installers, from hotels to offices or large residential our team of in house designers and technical supervisors ensure each installation is carried out professionally, on time and on budget. 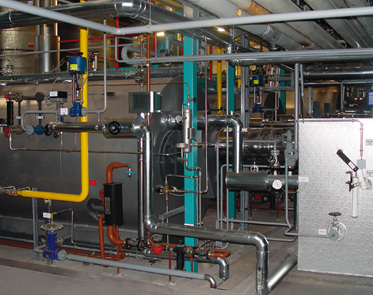 JCH London offers a full range of services starting from initial design and CAD drawings to technical specification and installation on all our commercial boiler installation projects. From concept to completion you can be assured that JCH London will never stint on quality, preferring to use the most technological advanced systems combined with solid metal pipe work and fittings.